Sleep Easy is formulated to help fall asleep fast, sleep longer and wake up feeling refreshed and renewed naturally. 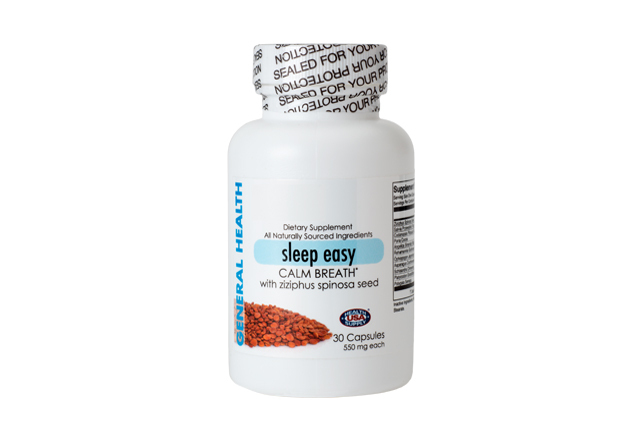 It is a natural blend that helps maintain a healthy sleep cycle, induce sleepiness and relieve insomnia. Ziziphus is taken to relieve stress and encourage sleep. This herb improves the immune system’s resistance to infection and acts as a sedative for restlessness and irritability. 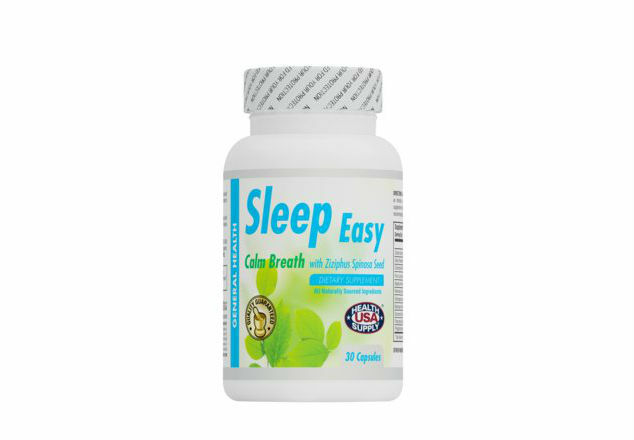 Contains a selection of vitamins and minerals formulated to promote a better night’s sleep through soothing nerves, suppressing cough, and easier breathing.